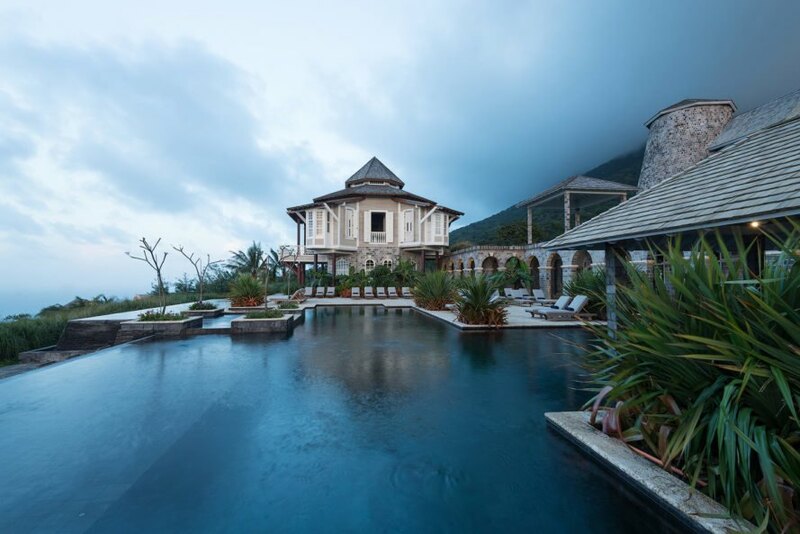 Anyone who has savored the beauty of the Caribbean can attest to its splendor. Not only are there captivating coastlines, but the islands in the area are accustomed to managing limited resources and are naturally focused toward sustainable development. 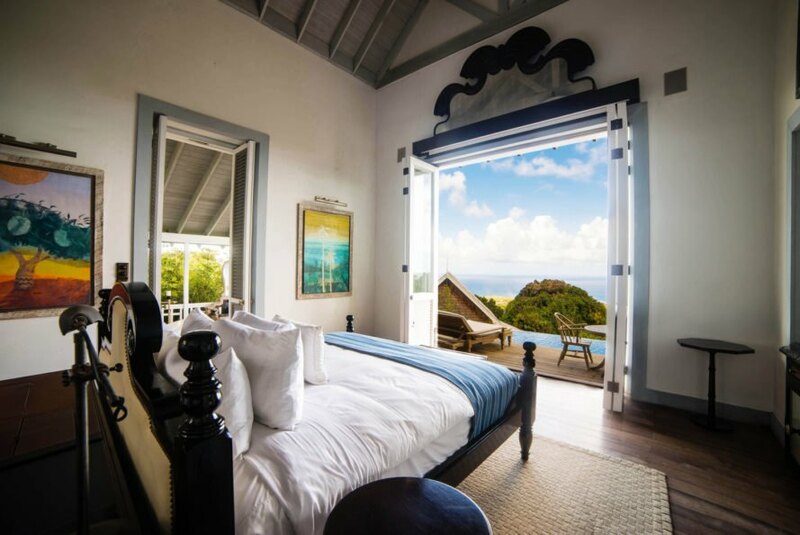 One eco resort, Belle Mont Farm, has taken steps to lead the way in creating an earth-friendly luxury option in the region. 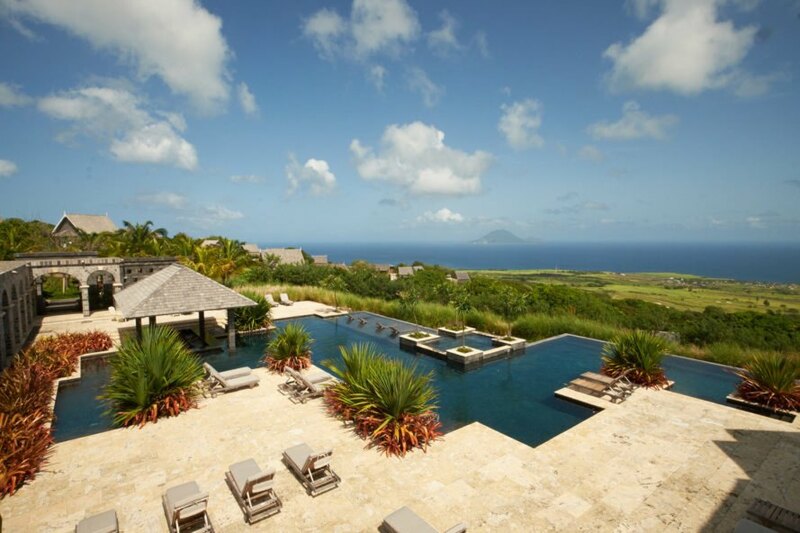 The Belle Mont Farm on the island of St. Kitts, West Indies is a sanctuary that encompasses a lush golf course lined with crops and fruit-laden trees that you can enjoy as you play. The resort encourages physical activity in the surrounding natural environment, allowing you to skip typical paved walkways in exchange for miles of fertile farmland, tropical forest, cane fields, fruit groves and pastures. In fact, an opportunity to immerse yourself in the physical environment is one of the main goals of the farm. From there, designers believe there are four pillars to sustainable development. The first is art and culture. Belle Mont Farm is dedicated to exposing visitors to the fine arts by hosting several festivals each year, ranging in theme from film to photography to music to culinary, and it hosts a film institute and resident art program. The second goal is to financially contribute to the local economy. The eco resort does this by hiring local vendors; the entire campus was built using local contractors. This has driven millions of dollars back into the community rather than exporting it elsewhere. 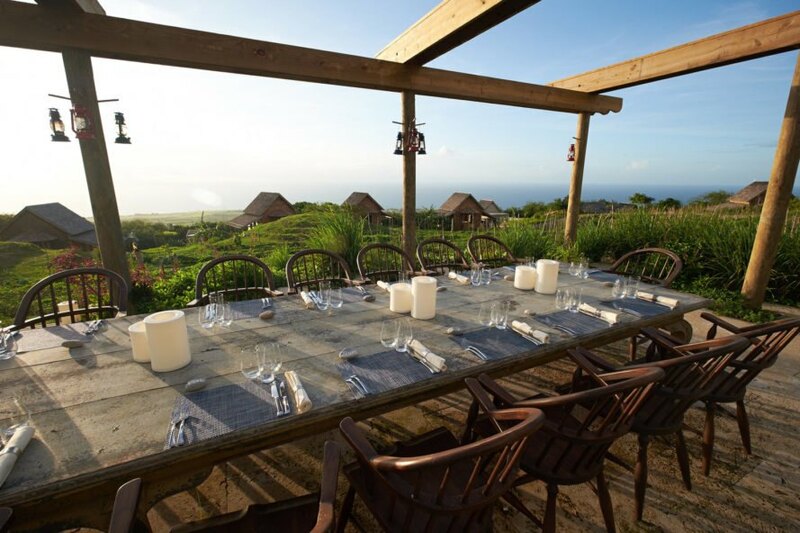 Social responsibility is the third element of sustainable development, which simply means that the Belle Mont Farm aims to maintain the culture and history of the island through consistent, heritage-based architecture that remains true to the fabric of St. Kitts. 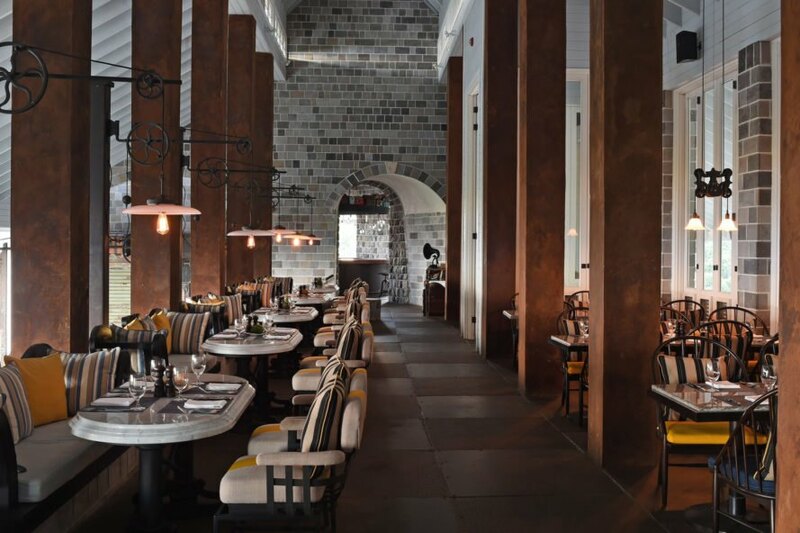 Finally, Belle Mont focuses on ecology by focusing on stewardship of the natural environment through sustainable practices and net-positive food production. Some of the steps toward sustainability include transitioning to complete renewable energy and making electric cars available to guests. 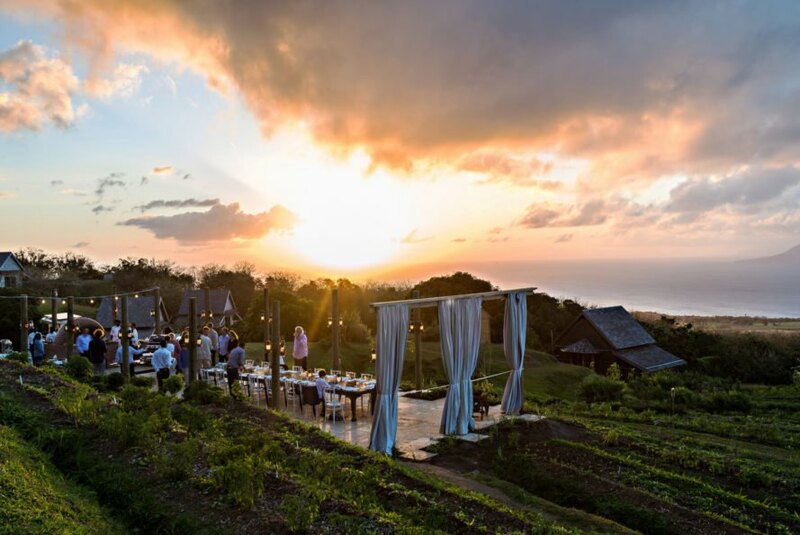 Plus, the farm-to-table program creates a sustainable model for resort dining with fresh, organic vegetables and catches from the surrounding ocean. 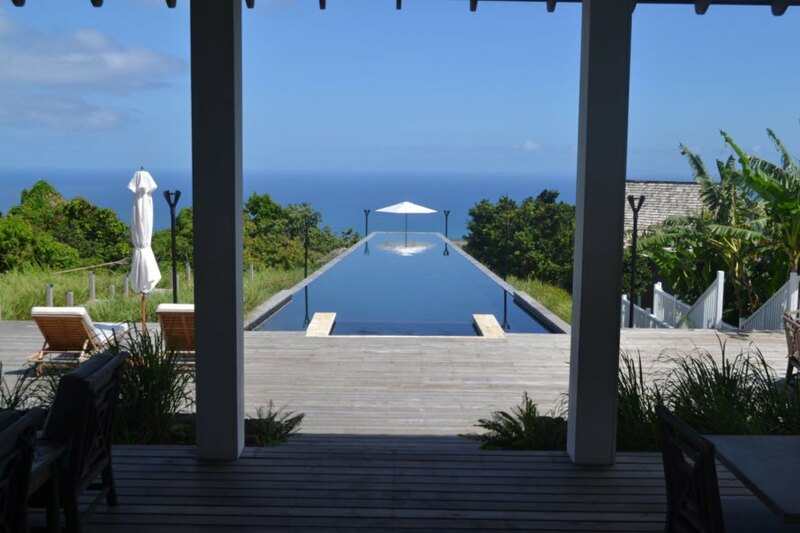 This eco resort in St. Kitts is sustainable on every level. 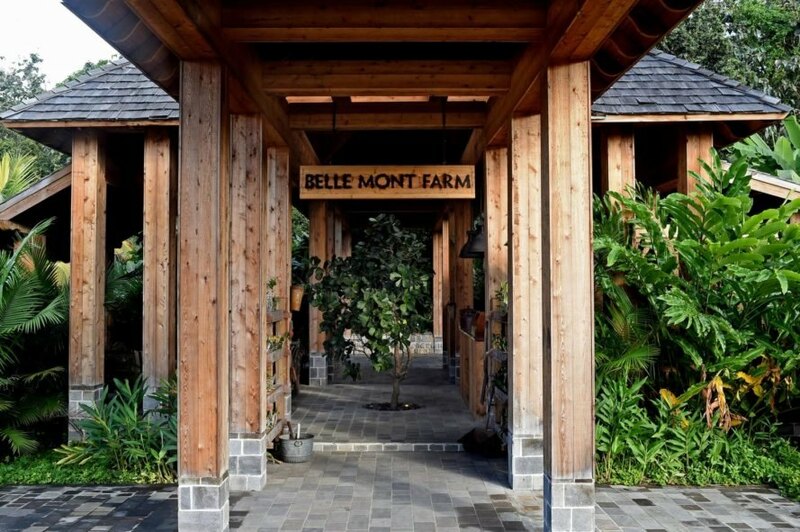 The Belle Mont Farm approaches the various pillars of sustainability. Guestroom views of the ocean are stunning to say the least. On-site organic farms and fruit groves provide guests with fresh food. 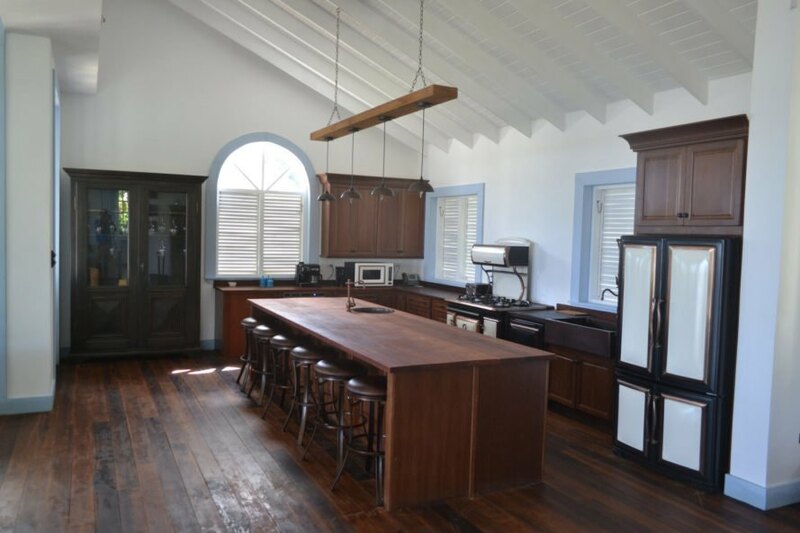 Visitors can enjoy fresh produce and seafood for every meal. Al fresco dining is encouraged. 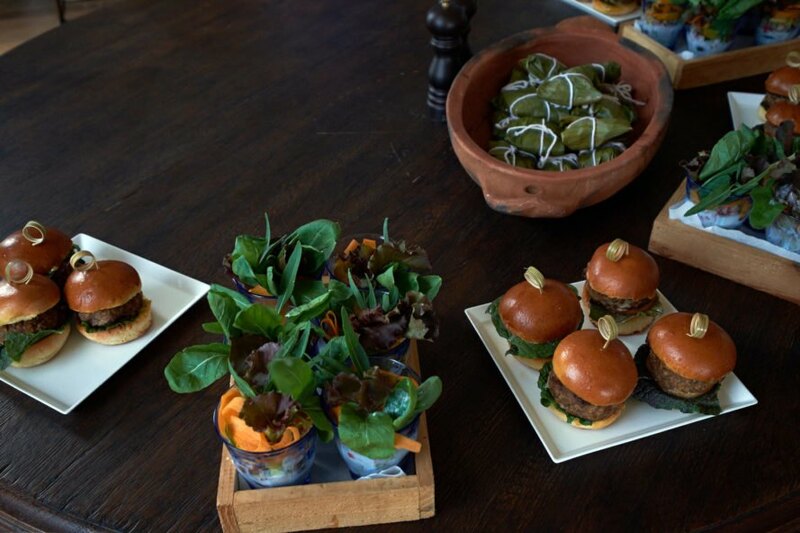 The resort takes farm-to-table very seriously. 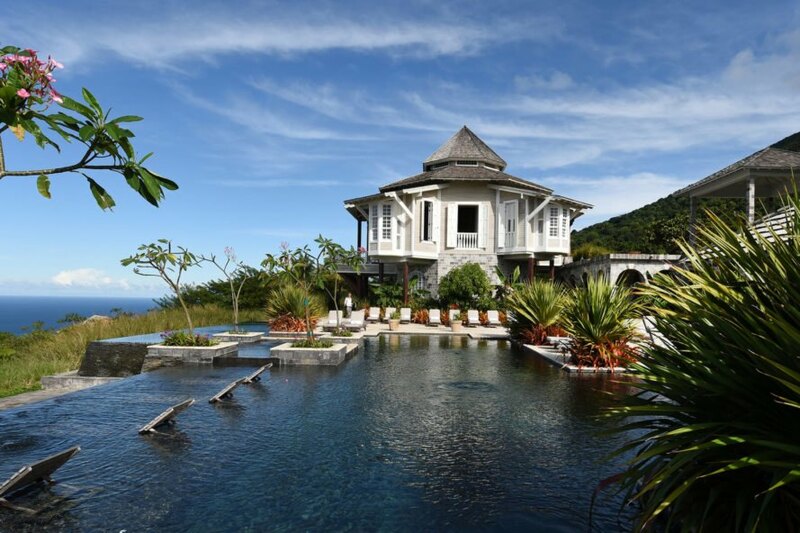 Relaxation is also promoted through various pools and outdoor lounges. Along with embracing local food, the resort employs local workers to stimulate the local economy. Art and culture are also of utmost importance, and Belle Mont Farm hosts several festivals year-round. The resort is transitioning fully to renewable energy and hopes to offer electric cars for guest use. Founder Val Kempadoo said, “My vision is to bring together community and culture, mindful conservation of natural resources, along with rewarding activities and learning opportunities."